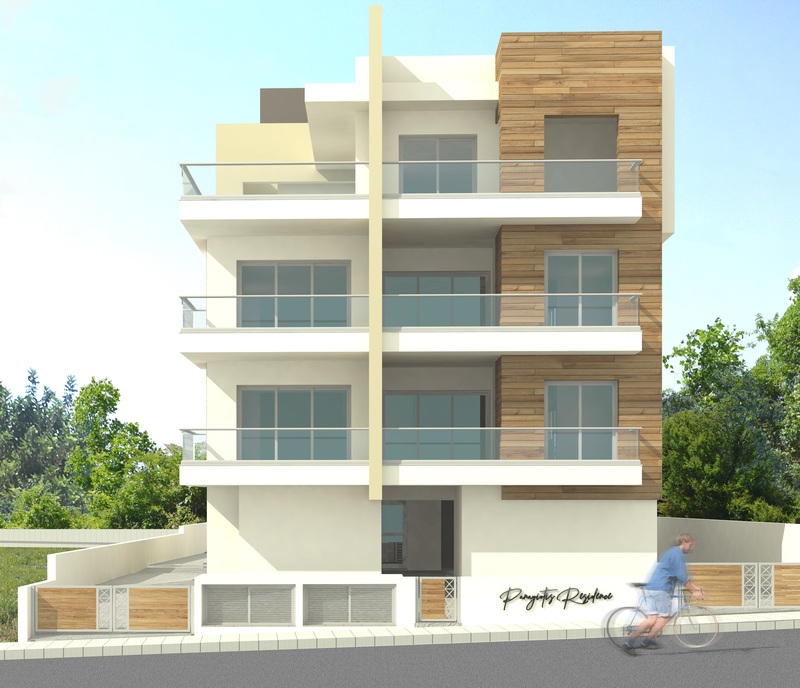 Panayiotis Residence is located in the area of Panthea. 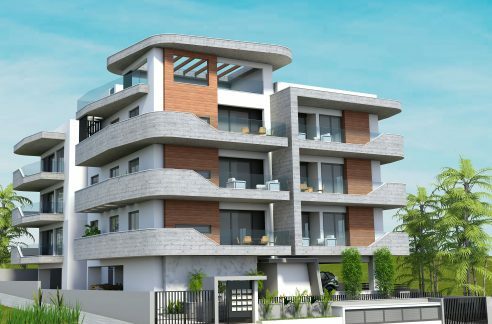 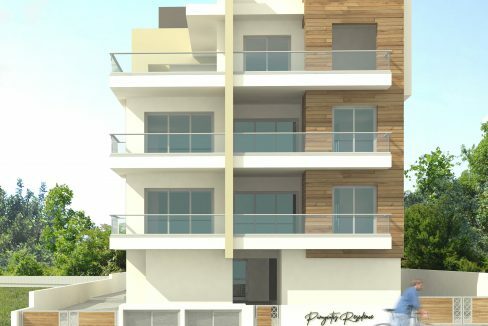 It is a luxurious modern residential project and it is a perfect opportunity for residence or investment. 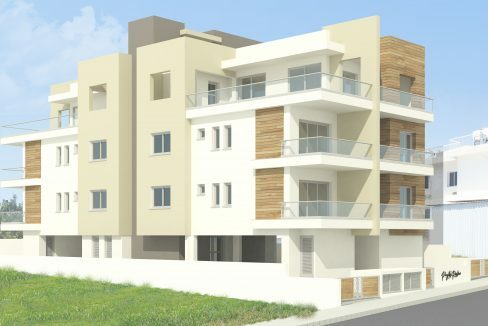 The small size of the building gives to the resident a unique feeling of exclusivity and security. 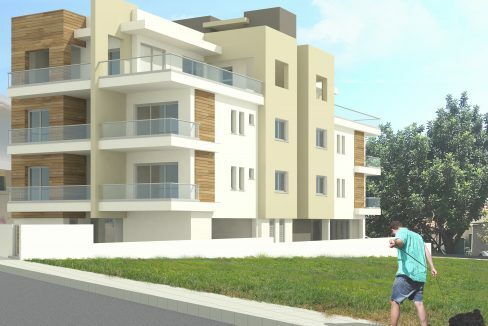 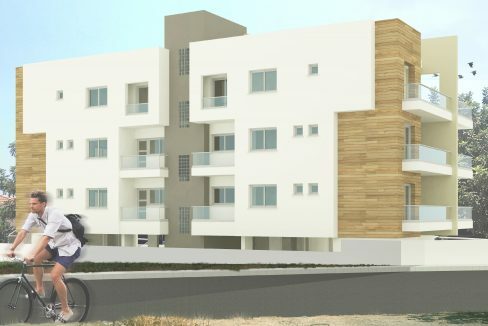 There is an easy access to the center of Limassol and many amenities are close to the project. 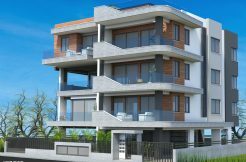 It has an easy access to the highway, it is close to both public and private schools such as The Grammar school and Foley’s school and it is a 5 minute drive from both Makarios Avenue and the beach. 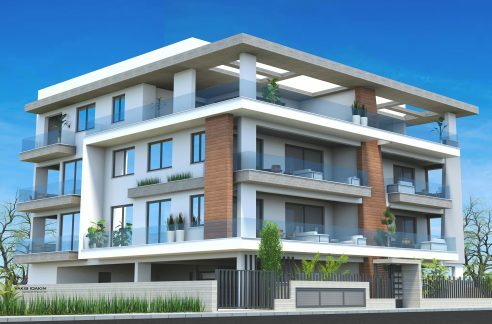 Panayiotis Residence consists of four 1-bedroom luxury apartments and six 2-bedrooms luxury apartments of which two apartments are penthouses.